In this video I am going to show you how easy it is to integrate fingerprint recognition to an existing application using Touch N Go biometric identification platform by Bayometric. The integration is super-fast. With just 3 lines of code, your application will be up and running with fingerprint identification and authentication functionality. Here I have a basic time and attendance software application which uses a user’s ID number to identify them. This time and attendance application registers users and then adds them to the database allowing them to clock in and clock out using their ID number. 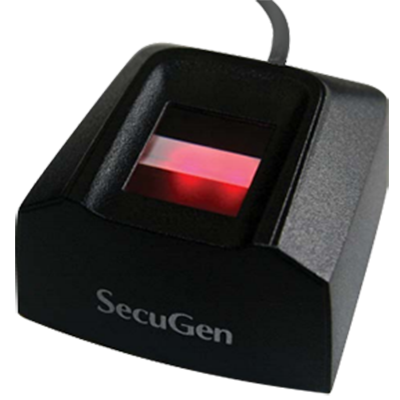 Using Touch N Go biometric identification platform, I am going to add fingerprint registration and matching functionality to identify users with their fingerprints. I’m using visual studio with C#. Touch N Go platform is a local web service that exposes both soap and rest end points. All programming languages that support these technologies can be used with Touch N Go platform. So, the first thing that we are going to do is to add service reference. I will add a reference to the local host service of Touch N Go and name it “TNG” service reference. 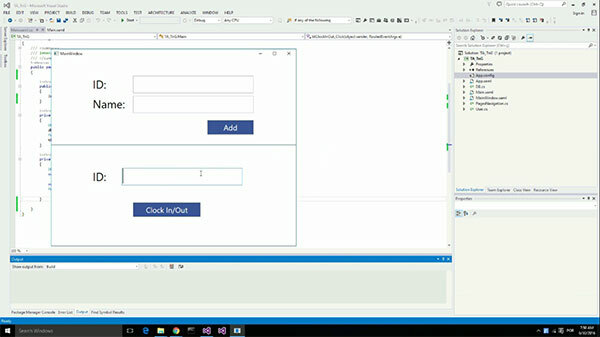 Visual studio is going to generate all the client classes for communication with this web service. Next, I will declare Touch N Go client property and name it TNG. I’ll also need a string for session key on the platform. We will discuss the session key a bit later in this video. Then, I will create an instance of this client here. Let’s go back to the UI screen. The first thing that I need to do is to create a session using the credentials of an administrator of Touch N GO platform. This person could be, for example, the operator of this application. To make it simple, I will add a new button here and call it session. Let’s change its name and create a new event for it here. I will call the create session on Touch N Go using the full properties for the parameter. That is authentication request info type and I’m going to check the response from here. If it a success, I will display a message for the user saying ‘session created’. This is where I will use that session key property that I created because this method returns a session key that we are going to use on all other calls for Touch N Go platform. Now, for any reason, if this does not work, then let’s show a message using Return Message type. I’m going to create a button to enroll the fingerprint. The session can be created just once and can be used for the whole day, for example, and for multiple calls on the touch N Go Platform. I will call it fingerprint and name it here. Let’s create an event for this and call it register person. Here I need to provide the session key that I just created and I can supply a person ID. If I don’t provide a person ID here, Touch N Go is going to generate a random ID for this user. In this application, we want to use the same ID that is being used in the main application. Let’s check if it was successful and display a message fingerprint captured. If it was not successful, let’s display a message with Return Message. Now instead of using the ID to clock in and clock out we want to use fingerprint. So we can remove this and every time a user clicks on clock in or clock out, we want the fingerprint capture window to open. I will call Touch N Go Search; I do not need to supply anything. If the response code is hit confirmed, it means that someone was found with that fingerprint. I’m going to get the user with that ID from the database. I will use PersonfoundID and display a message Hello and the name of the person. If the user is not found or if there is an error, let’s show a different message. Let’s run this application again. Create a session. I will place the admin finger on the fingerprint scanner and a session is created. I will register a new user John. The fingerprint registration window opens. I will register a new user, in this case myself, as John. It asks for my right index finger. 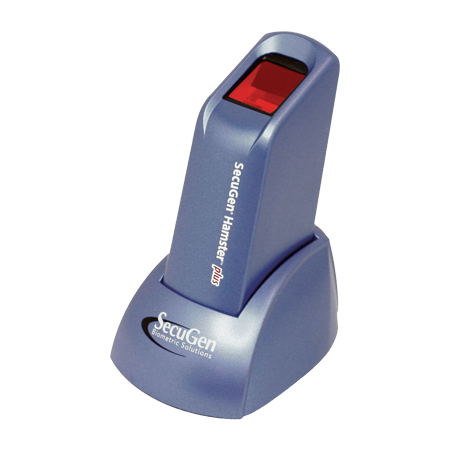 I will place my right index finger 3 times on the fingerprint scanner. 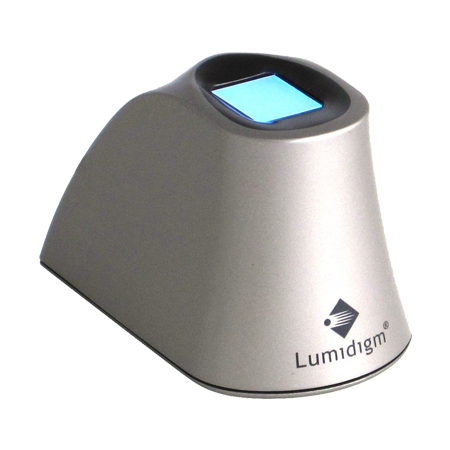 Now it asks for my left index finger, I will place my left index finger 3 times on the fingerprint reader. My fingerprints were successfully captured and I am being added to the database. Let’s click on Clock IN. It asks for my fingerprint. I will place my finger on the fingerprint scanner. It identified me as John. In this demo video, we saw how easy and fast it is to add fingerprint recognition into an existing application using Touch N Go biometric identification platform by Bayometric. 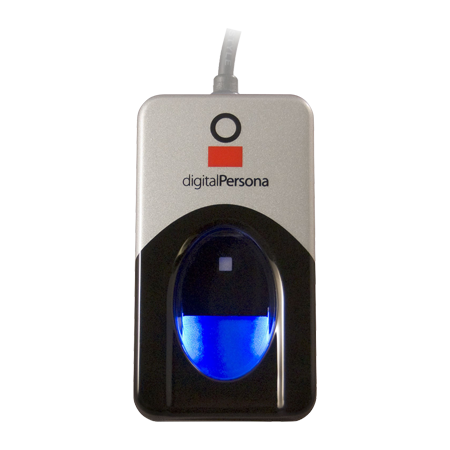 Touch N Go identity platform rapidly enables developers to integrate fingerprint registration, fingerprint matching, de-duplication and fingerprint quality check functionalities. With just 3 method calls, we can add fingerprint recognition in our application.